Tried out the euro tunnel for first time and very impressed - a lot simpler and quicker than the ferry. 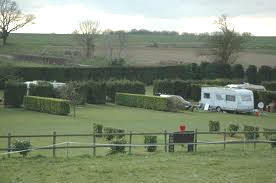 The camping and Caravanning site at Oldbury Hill located in an opening in a forest nr Sevenoaks. 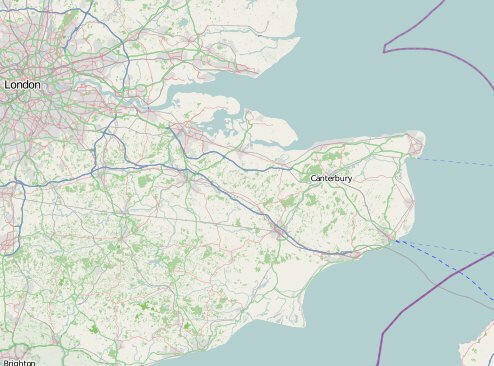 A short walking distance to the remains of a large Iron Age fort. Mostly sloping pitches but the wardens are well versed in helping to get you pretty well levelled up.